We ask for your patience while we update our website, but should you wish to view one of our school policies that are not currently available here then please contact the School Office. A big thank you to the parents that have taken the time to complete the online Parent View survey. As key stakeholders in the school your views matter. We'd really like all parents to sign up to Parent View and give their views on the school. It honestly only takes 5 minutes. We have, do and will make changes to the way the school operates and functions as a result of parent feedback. 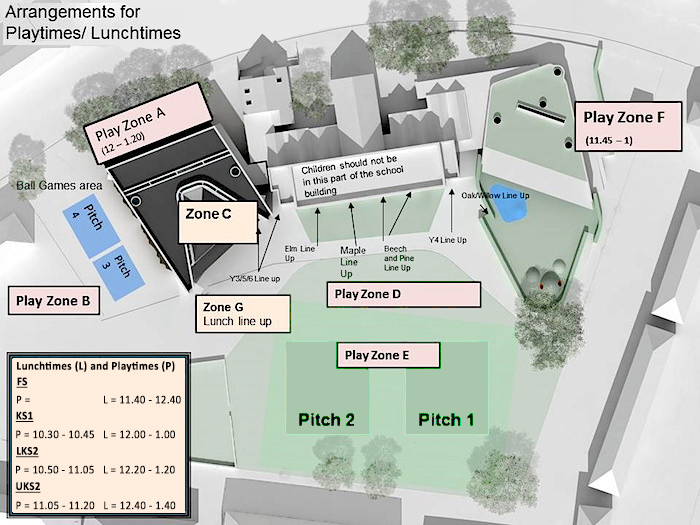 As well as Parent View do feel free to share your ideas with Mr Bracken or myself or indeed any of the team in person. We all want to work together to improve Lowther for the children. For help with using the Parent View facility please read their short guide below. 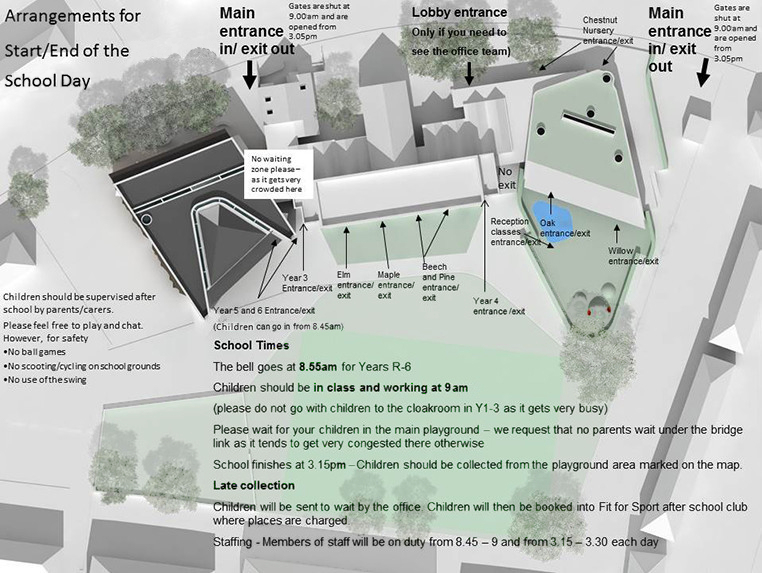 Here is the external link to Richmond Council's School Admissions page containing further information, brochures and forms. Bullying is behaviour that is intended to hurt, threaten or frighten someone else. It damages individual children. At Lowther we take all allegations of bullying extremely seriously. The London Borough of Richmond upon Thames has also published an Anti-bullying guidance document which can be accessed by clicking here. At Lowther, we aim to achieve and then maintain the attendance target set for us by the Local Education Authority. We aim continually to raise awareness with parents, carers and pupils about the importance of regular attendance and punctuality. At Lowther, we recognise that everyone has shared responsibility to support the school in maintaining high standards of behaviour so that our children are able to be confident, motivated, happy, self-disciplined, healthy, caring, aspiring and well supported young people. Lowther Governors want all pupils to be able to learn and play in the classroom, the playground and online in a safe and supportive environment. Willingness to share, to treat themselves and others with respect and kindness, and to be fair to everyone are at the heart of the Lowther School ethos. There is no central list of rules, but each class displays a code of conduct. Lowther's behaviour strategies are tailored to suit each school phase. The Governors support positive intervention. Rewards come before sanctions, but there must always be clear boundaries and expectations, and these are posted on the school website with the behaviour policy. We are very proud at Lowther to have such excellent relationships with all members of the community. We actively seek to resolve any issues swiftly and to everyone’s satisfaction. At Lowther we believe that a child's learning journey is a partnership between parents and carers, the school and the children themselves. Children are at the centre of all we do inside and outside school. Learning does not stop at the school gates, and so we will support families as their children grow and develop, and we expect families to help us to nurture a love of learning in their children and prepare them for a confident future. Our partnership agreement is a reminder of our shared commitment. We expect all pupils to follow our online safety guidelines regardless of where they access the internet (be it at home or school) and through whichever media they're using (iPad, tablet, phone, PC, laptop, etc). "We believe that the Equality Act provides a framework to support our commitment to valuing diversity, tackling discrimination, promoting equality and fostering good relationships between people. It also ensures that we continue to tackle issues of disadvantage and underachievement in different groups." Please help us to make sure the children look super smart by using the guidelines in our Lowther School Family Uniform Policy.